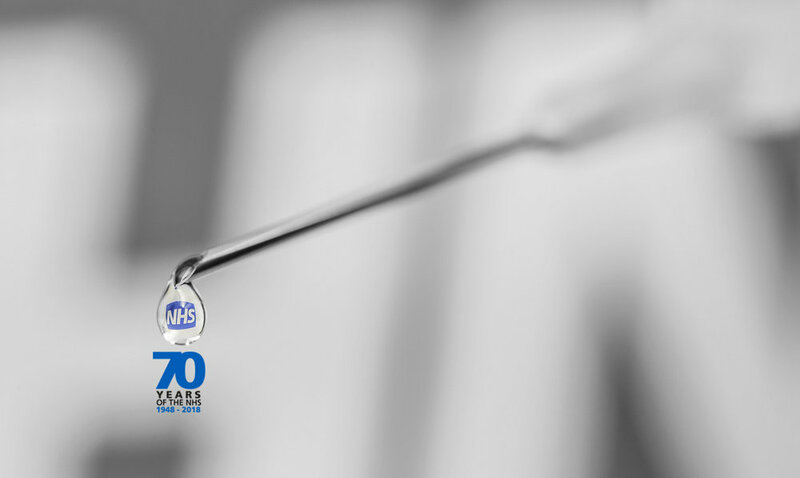 NHS is 70 years old. Mend and make do. Spirit of the Blitz. Stiff upper lip. Rationing. As true of the NHS in 2018 as it was when it treated its first patient in 1948. Only back then it had 480,00 in-patient beds across the UK, compared to only 140,000 today. If that sounds like a steep decline, it’s certainly not reflected in how we feel about our national health system. Ask most British at home or abroad what makes them proud to be from this rather pugilistic, at times introspective, yet always optimistic island nation and more times than not it’s the NHS. It has been 70 years of quiet evolution. Not so much burning beds and closing wards as treatment patterns have changed, alongside our life expectancy and patient preferences for where and how we are treated. In 1987 there were 10 times more patients receiving inpatient care in hospitals, reflecting both cultural mores of the time and, importantly, how long term conditions have become more manageable, enabled by advances in medications, technology and community based care provision. That said, over 70% of the NHS budget is spent on treating and caring for patients with long term conditions, and with the average age of the UK rising fast, this can only get more acute. According to The King’s Fund, the NHS is over halfway through its most austere decade since its inception. While all this austerity might not be driving us all to drink and carelessness, the fact is emergency room attendance has risen sharply in the period, from just over 18million in 2012/13 to over 23million in 2016/17. And during this a fall in spending as a nation on health: 9.8% of GDP spent on the NHS in 2009 fell to 9.1% by 2014. For context the US spends over 17.2 % of GBP on healthcare in 2014, and the UK ranks among the most spendthrift on health provision in Europe. It can, and will, get better. But there is some bitter medicine to ingest first. A report from the combined work of management consultants Carnall Farrar, IPPAR and Professor Lord Ara Desai estimated a potential £27billion funding gap between health services demand and funding by 2030. With the UK Government currently spending £123billion per annum on the NHS, set to grow to £173billion by 2030 (they assumed a growth rate of GDP +1.5%) there will be a significant shortfall. The NHS 5 Year Forward View has set out a plan to re-design and modernise the NHS, outlining funding options with an extra investment of between 8 and £22billion ti 2020. Prevention, seamless continuum of care and prioritising the kinds of care which patients need are integral to the plan. The Lord Carter Review has already identified how variations and non-standardisation of services and spend across the NHS has created not only an uneven care environment, but also means opportunities to perform better, and manage costs, are being lost. Management Consultants working closely with the NHS through Sustainability and Transformation Partnerships and other initiatives are confident that the NHS can meet its objectives to modernise, incrementally and without compromising care. Some estimate much of the 2030 shortfall can be recouped through ongoing finding nearly £30billion in cost improvement initiatives and productivity gains, almost twice the level of performance improvement historically achieved in the NHS. It seems likely that the NHS will continue to look to management consultancy firms for their expertise in delivering the key objectives of the 5 Year Forward View, but that we will see less strategy and more graft on the ward floors, consultants busily and quietly improving this national treasure through more prosaic projects. Consulting Point is proud to partner with management consultancy firms supporting the improvement of the NHS. Happy 70th Birthday, and here’s to another 70 years of universal health care in the UK.